As we near the end of 2013, I’m so excited to report that I have been selected as Victoria magazine’s 2014 Writer-in-Residence. This means that I’ll be writing one (bookish) essay for each issue next year, beginning with “A Winter Library,” to be published in the January/February issue. A romantic at heart, I’ve long been a fan of the magazine–in journalism school, I did a semester-long project on it, culminating in a visit to the publishing offices in Manhattan (when it was owned by Hearst). I never would have guessed that fifteen years later, I’d have a writing contract with them! 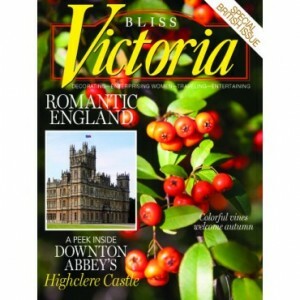 As a regular reader of Victoria I enjoyed your essay “A Winter Library” in this current issue of Victoria. One thing caught my eye, you mention “the best nature writers” and I wondered if you have a list of nature writers you particularly appreciate? Thank you! Thanks for your note! At the top of my list of favorite nature writers is Henry Thoreau, of Walden Pond fame. From there, I would say Henry Beston, who wrote a classic Cape Cod memoir, The Outermost House, and then moved to Maine and wrote about his farm there. Others on our shelves include Rachel Carson, John Burroughs (Catskills), John Muir (California), and Mary Austin (also CA). But to name some more contemporary writers, I like Annie Dillard and John McPhee. My husband bought me a chunky anthology a few years back called American Earth, edited by Bill McKibben. I bet everyone I’ve listed here has a short piece in that book, so it’s a great starting point. We like to read about places we’re going to travel to — so we took Beston to Cape Cod a decade ago, and Thoreau goes to Concord, Mass., with us every year or so, and if we ever get to Yosemite, Muir will come along! Thanks, Betsy! We had very similar experiences! 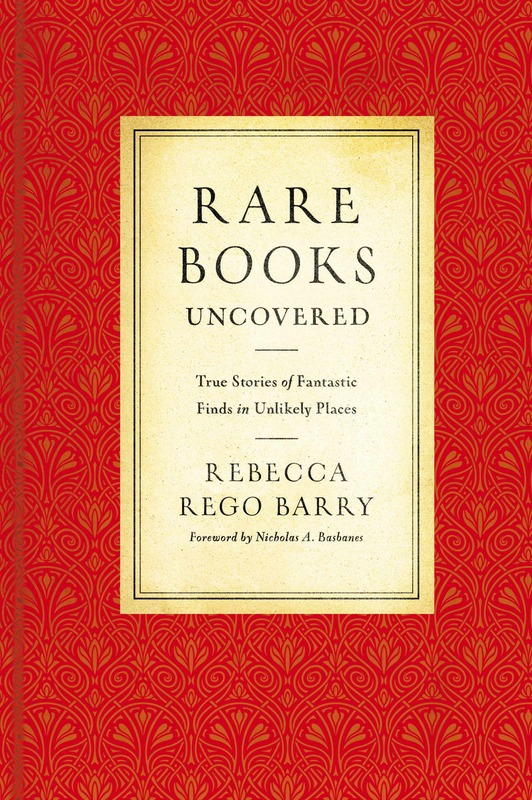 I really enjoyed your post, and you inspired me to share a few other sources I read and enjoyed while I wrote: http://rebeccaregobarry.com/?p=115.